Corpus Christi Carpet Cleaning Pros in Corpus Christi, TX is a professional carpet cleaning company that is dedicated to restoring your carpet to its original beauty! We employ a number of products, tools, and techniques to remove stains and pull dirt and allergens from deep down in the carpet fibers, even if these things aren’t visible to the naked eye. You would be shocked to find out how much debris can be extracted from carpet that looks clean. Call Corpus Christi Carpet Cleaning Pros today if you think your carpet is in need of a professional cleaning! We’re often asked how frequently people should have their home’s carpet cleaned. The answer depends on a number of factors, including whether or not there are pets in the house, the amount of traffic the carpet gets, and if there are any allergy-sensitive people in the family. There are other things to consider, but these are some of our first questions. As a general rule, we recommend that you have your carpets cleaned once a year. This is sufficient for most homes. Those that have very little foot traffic can probably get by with professional carpet cleaning once every two years, but homes that are exposed to heavy dirt, allergens, and lots of traffic could benefit from professional carpet cleaning once every 6 months to keep those things from getting embedded deep in the carpet. 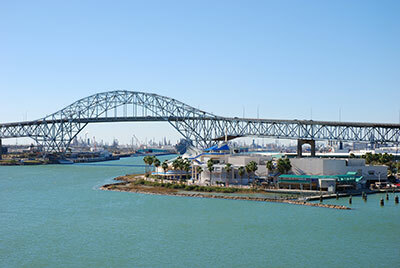 Residents of Calallen, TX have a great choice for carpet cleaning pros in the Corpus Christi area. We serve large and small towns all over the area, including Odem, Edroy, North San Pedro, and Robstown. We take great care of homes and businesses in our area because we feel like the people we serve are our friends and neighbors as well as our clients. Therefore, we give every job 100%! We thrive on our customers’ satisfaction and praise, and we don’t quit until each one is completely happy with the work we’ve done. It’s that kind of dedication to excellence that has made Corpus Christi Carpet Cleaning Pros #1 in the area, and it’s the same reason that you should give us a call today! We have representatives answering the phone all day, answering questions about the services we offer, and they ask a few of their own as well. ​Before we come out to clean your carpets, we’ll do some preliminary research to find out how many square feet your house is, what type of carpet you have, and whether or not there are stairs in your home. All these factors will determine how long it will take for us to clean the carpets as well as the type of products we will need to use. Any carpet cleaning company that does not ask these sorts of questions may not be completely qualified to take care of your carpet. 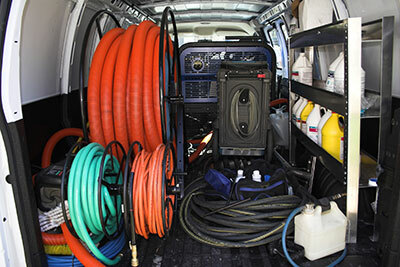 When you want a professional, your best bet is to call Corpus Christi Carpet Cleaning Pros!